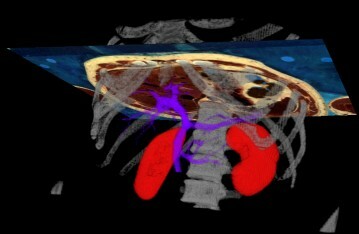 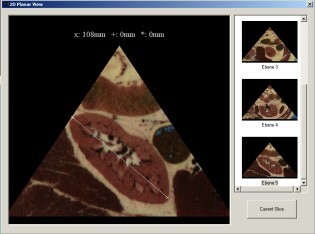 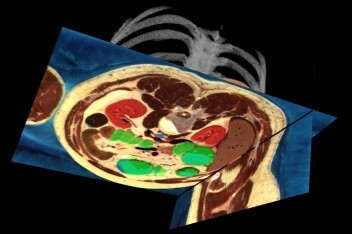 virtusMED lets you explore the Visible Human's photographic and CT image data in an extremely easy way. 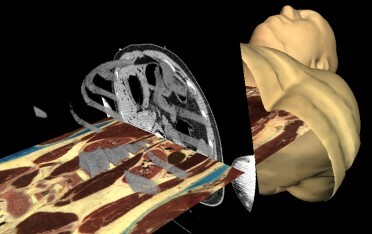 Using a ultrasound probe-like navigation device and a poster sketch or a dummy for orientation, a Virtual Patient can be examined to learn gross anatomy and basics of tomographic imaging, especially sonography. 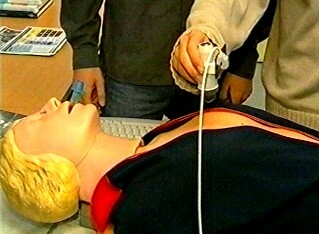 The system has successfully been used for student training and continuing education.